In the anti-malware world, you may hear the term APT which is short for Advanced Persistent Threat. It sounds like a complicated buzzword. What is it really? Before we start talking about what an “advanced” persistent threat is, let’s just start with a plain ol’ persistent threat. In computer science, the term “persistence” is generally used to mean “existing for a long period of time.” For example, a hard drive, solid state drive, USB memory stick, etc… are all forms of what is called “persistent storage.” The reason why is because this is where computer files are kept for extended periods of time, unlike in RAM which clears out when the machine is turned off and then re-populates once it is turned back on again. So a persistent threat would mean a threat which sticks around for a length of time rather than one which causes catastrophic damage right away and then the machine must be re-imaged or replaced. This type of malware can be a lot more financially advantageous to criminals because they can watch the behavioral patterns of their victims, collect sensitive financial or other data, and even control the computer or peripherals & devices which are attached to it. For example, it may be a lot more worthwhile to a criminal to install an APT on the machine of someone who has the authority to withdraw funds from a bank account than to simply destroy their machine or deploy a ransomware. This way, the criminal could quietly withdraw small amounts of money over time, or simply monitor for credentials to access the account. Generally, steps 1 and or are the most difficult and sensitive because these are the steps in which most anti-malware or user knowledge will thwart the infection attempt. When the malware has accomplished step 3, the other steps are very trivial and become extremely difficult to detect. What this means it that APTs will often unleash a series of exploits in an “exploit chain” in order to accomplish these tasks. For example, a browser such as Chrome or Firefox may be exploited in order to download and automatically run a script file, which in turn contacts a server and downloads and runs another file, which uses another exploit to bypass security software, and finally a solid-state drive driver exploit is used to infect the SSD in the computer and the kernel to completely avoid detection. Programming APTs is not easy and not particularly fast either but if there is a high-value target, they can be developed and deployed just like any other large software projects and they are often very expensive to develop as well. 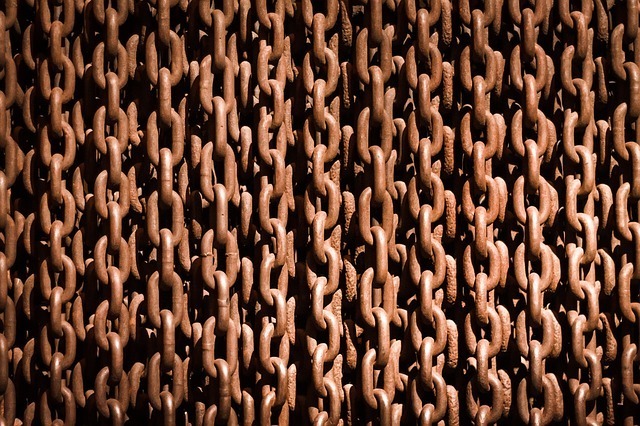 The concept of chaining and indirection are critical in today’s modern malware. In the old days, virus writers would simply email an executable file and there was little protection from a user just opening an executable attachment. Another option was sending the user a link to such a file. There are many other variations on this which could happen. Instead of Powershell, the malware could use VBScript, or it could just download an executable file and run it. Alternatively, it could try to use a technique such as Process Injection or Process Hollowing to instead of create any file at all, inject malicious code into a legitimate process such as Firefox or Outlook, and force that process to run the malicious code. By doing the latter, the malware is virtually impossible for a victim to detect his or herself and even extremely difficult for less-experienced malware analysts. Another reason injection techniques are so effective is because many antivirus solutions check each file downloaded or created on the drive. However, there is no file with the payload actually created on the drive at all, so it can avoid detection. An example of a composite APT is Deep Panda, which infected US government machines in 2015. The main executable for Deep Panda wasn’t particularly malicious and didn’t trigger any conventional blacklist antivirus. This executable sent users to a website which asked them to download an Adobe plugin. 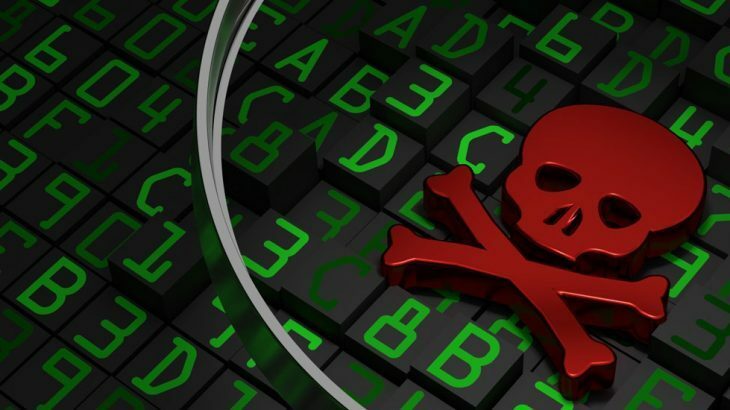 This “plugin” was a DLL file malware payload of type Sakula, a remote access tool (RAT) which did not directly execute, but instead relied on legitimate programs to load it into their processes to avoid detection. 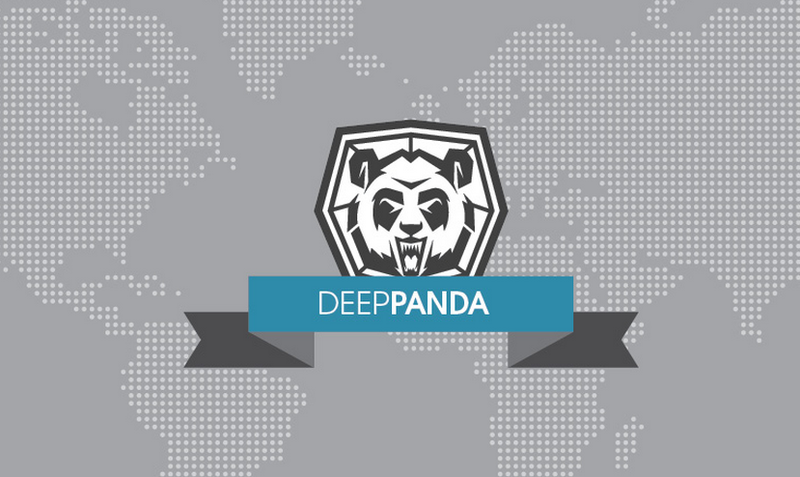 Furthermore, Deep Panda had valid digital signatures to make it look even more authentic and even directed users to legitimate websites while the payload was executing in the background. It worked and successfully infected millions of US government and commercial machines. The good news is that PC Matic and PC Matic SuperShield are watching quietly in the background for APTs and will block them from executing as well as alert the user to an attack which may have gone unnoticed for days, weeks, months, or even years. Malware Research Team, TechTalk Slider Advanced Persistent Threat, APT, Deep, Malware Research, Panda. permalink.